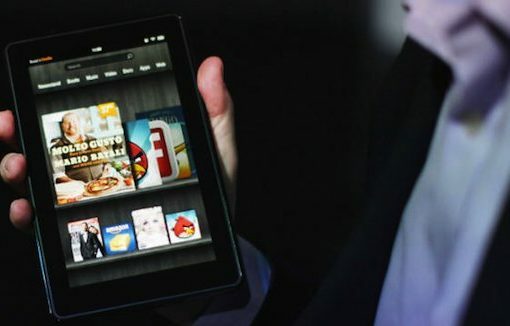 Since its debut last year, the Kindle Fire has garnered quite a bit of attention in the tablet space. Despite Amazon’s reluctance to release actual sales numbers, there’s no doubt that the slate has made at least a small dent in Apple’s majority marketshare. It looks like another win by Amazon against so-called “agency” pricing model employed by Apple’s iBookstore and other digital bookstores. Following the lead of a US court, the European Union (EU) Thursday announced that the iPhone maker along with four publishers will relent after all. 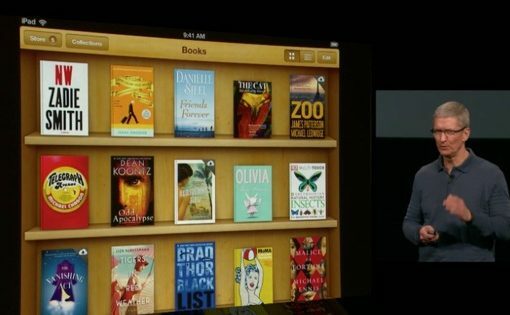 Specifically, Apple and publishers reportedly have agreed to lower e-book prices on competing stores, including the Kindle store operated by Seattle-based Amazon. Apple, along with Simon & Schuster, HarperCollins, Hachette, and Macmillan, signed the agreement because it wanted to avoid fines that could have topped an astounding $15 billion. When it comes to China, much of the conversation centers on smartphones and tablets. Amazon is attempting to change that picture, opening a Kindle store to compete against home-grown e-book companies. One problem: there isn’t a Chinese-language Kindle available, yet. So, Amazon, which competes against Apple, is offering iOS e-reading applications, as well as versions for Android devices. 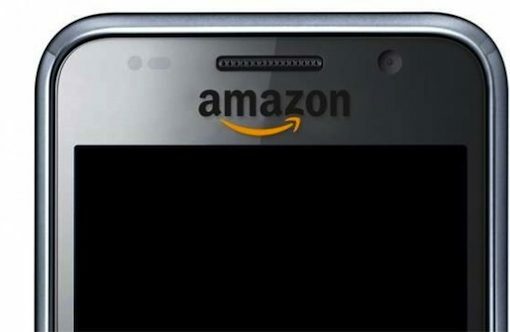 Although Chinese regulators approved the Kindle Touch and Kindle Fire in June, Amazon is still working on content deals with Chinese publishers. 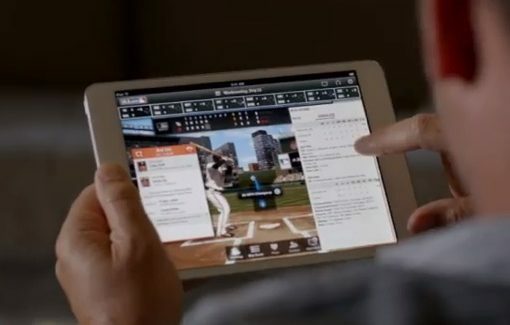 Apparently, more of Microsoft’s Surface tablets are showing up in commercials and television episode placements than online. Despite an aggressive push, the Windows device accounted for just 0.13 percent of advertising served to tablets during November, according to one mobile advertising network. The dismal numbers are just the latest sign the much-heralded Surface just isn’t selling. 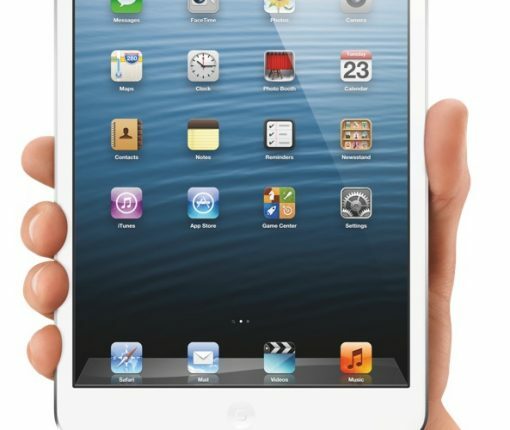 How is the 7.9-inch iPad mini doing in the war amongst small tablets? Pretty well, according to one company. During November, the number of ads displayed on the mini grew 28 percent each day. By comparison, mobile ads on Amazon’s Kindle Fire tablet rose 19 percent per day during November. In another edition of our long-running ‘quit your worrying’ series, we present why the iPad mini won’t take a bite from larger Apple tablet sales. 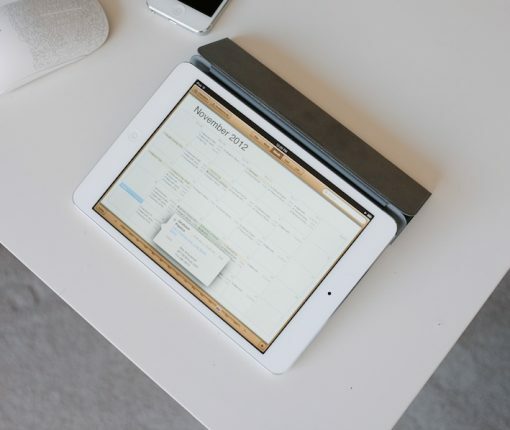 You may recall, when the smaller iPad was introduced, experts offered wide-ranging estimates on how many sales the 7.9-inch tablet would cost the original iPad. 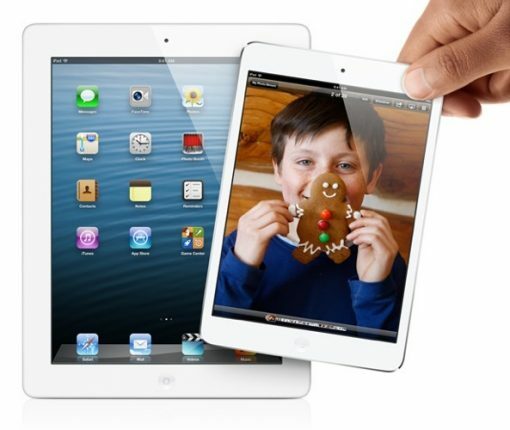 A new survey suggests the number of cannibalized iPad sales will be very, very small. 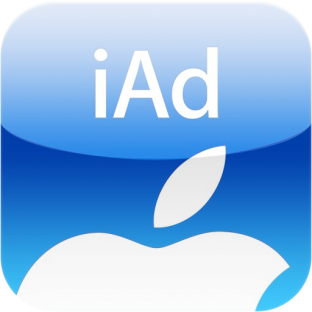 More than half of people who intend to purchase an iPad mini within the next 18 months have never owned a tablet, according to a survey conducted before Apple’s new device hit stores. 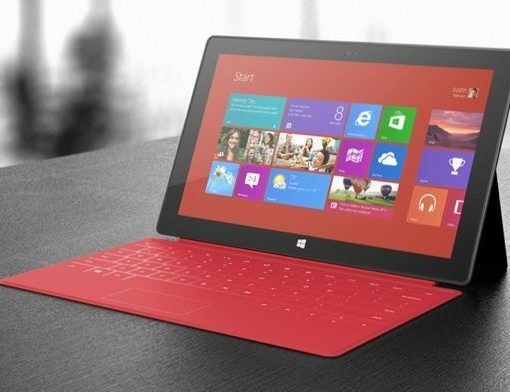 In the race to win the tablet market, all it takes to gain an edge is for the leader to take its foot off the accelerator. 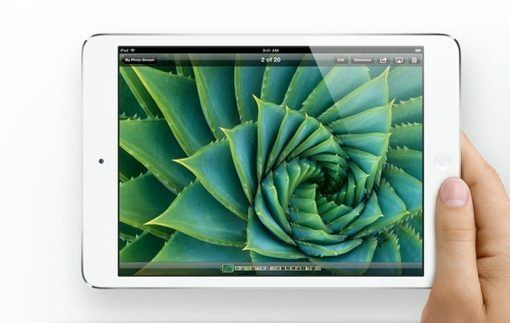 Enough potential iPad buyers “sat out” the third-quarter waiting to learn more about the iPad mini, that the brief pause cut into Apple’s lead, allowing Android tablet companies to gain share.